Windows 10 by Microsoft is constantly growing and has more than 400 million active users around the world. 300 million out of that use it daily for at least a few hours. 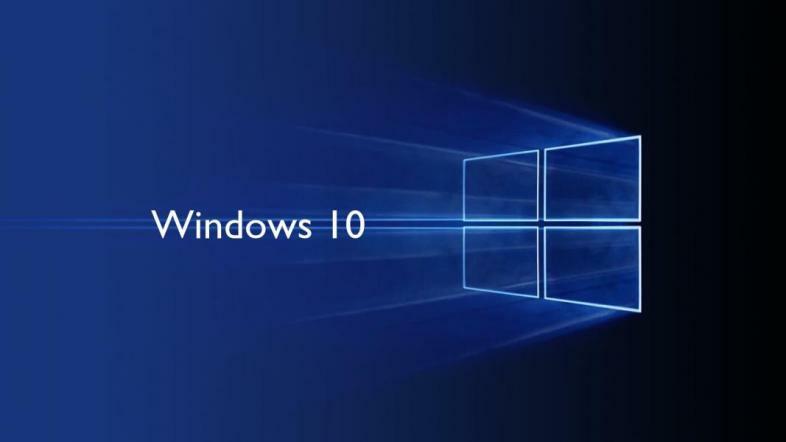 The adoption for Windows 10 has been slow as it moves far below that of previous Windows such as Windows 7. “What Windows 10 s does is all of Windows as you know it, so you can do things like VR, 3D, pen and ink, but you get the two benefits: you get just the apps that come from the Store — so you get that safety, the security, and the performance. But you get none of the drawbacks of Chromebooks, so you get to work offline, you get full Office, you get the ability to run Minecraft, you get some really rich experiences, and that’s how it sets us apart.” stated Yusuf Mehdi, Corporate Vice President, Microsoft. With Build 2017 coming up, Microsoft will most likely be giving us an update on Windows 10, so it should be looked forward to. Windows 10 claims to be the most user-friendly operating system ever released by Windows due to combining the best of the past with new ideas that have melded well together. Windows 10 S is designed for performance that is quick and lasting. There are new additions such as Cortana, password-free sign-on as well as Windows Ink. Windows 10 S also includes OneDrive so you can access files saved to your cloud. You can also use apps available on the Windows Store. The newly introduced Windows 10 S (not Cloud like the rumors suggested) is a stripped-back, education-oriented version of the operating system that gives up some app support in the name of simplicity and performance. You can only run Windows Store apps (including Office 365 apps, which are coming soon), but that's the point -- schools don't have to worry about the vulnerabilities that come with running any old Windows app. Store apps run in a relatively safe container where malware and other threats aren't likely to be an issue. Windows 7 dominates over all others by a good amount. What’s interesting to note is that despite all the upgrades Windows 10 brings, such as the return of the much loved start menu, Cortana added as a Windows version of Siri, and much more, the market is still dominated by Windows 7. When looking at the type of Windows installed in a Windows PC, Windows 7 takes up 50 percent of all Windows PC’s. Windows 10 on the other hand counts for around 25 percent. That’s not to say that Windows 10 isn’t being used very much as the usage has nearly doubled for Windows 10 within 6 months. While it’s still not up there in comparison to Windows 7, it’s safe to say that Windows 10 is doing fine.